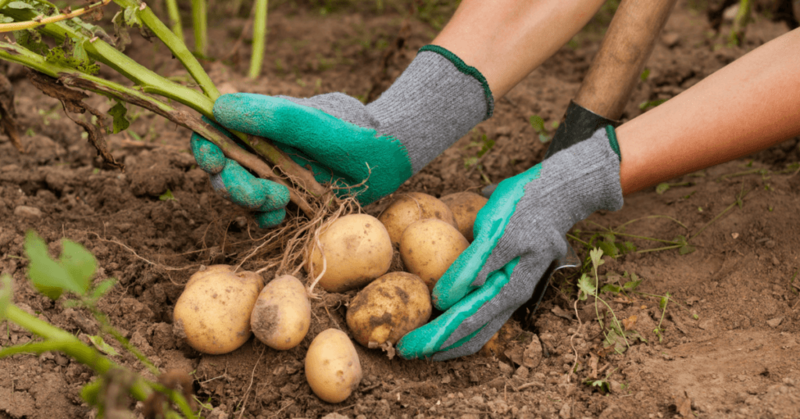 Potatoes are an easy vegetable ﻿﻿you can grow, even if you are a novice gardener. Used in main dishes and side dishes, you will find tons of practical uses. One question gardeners have is how long does it take to grow potatoes. 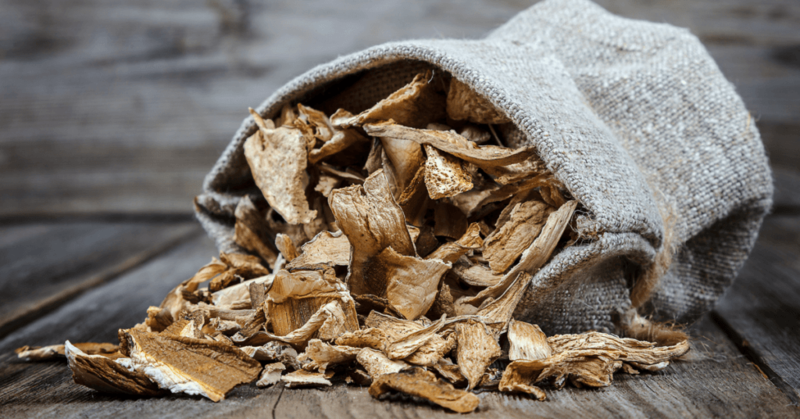 Because they are a root veggie, it can be hard to determine when they are ready to harvest. 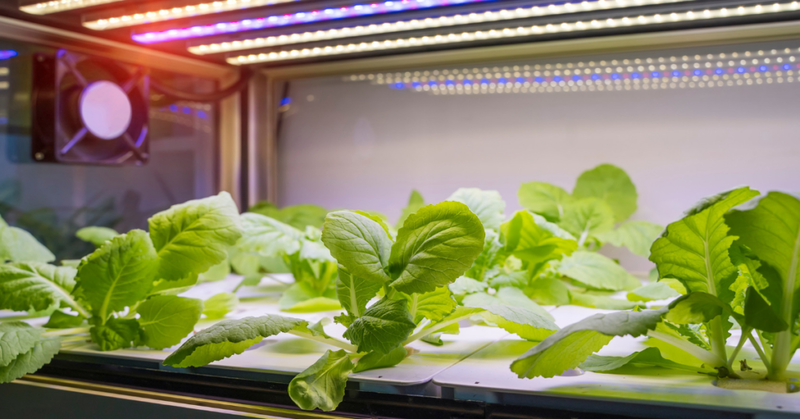 The needs for all plants can be boiled down to these three things: soil, water, and light. The greatest challenge to meet these needs for indoor plants is giving them sufficient light. Outdoor plants not only have sunlight to rely on, they are also following the suns timetable year round which can be difficult to replicate indoors. Are you a person who enjoys consuming some ‘shrooms’ (sometimes called ‘magic mushrooms’ because of their hallucinogenic properties)? If this is true then you should think about drying and storing them for later use. 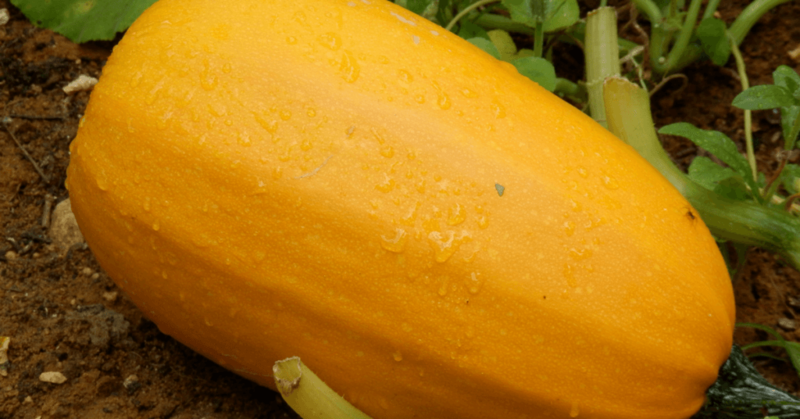 Having its origin in China, spaghetti squash is one of the most authentic and all-time favorite squashes of many. The name - ‘spaghetti squash’ comes from its unique peculiarity that – this squash looks exactly like a spaghetti on the inside! This is what makes this squash different from others. 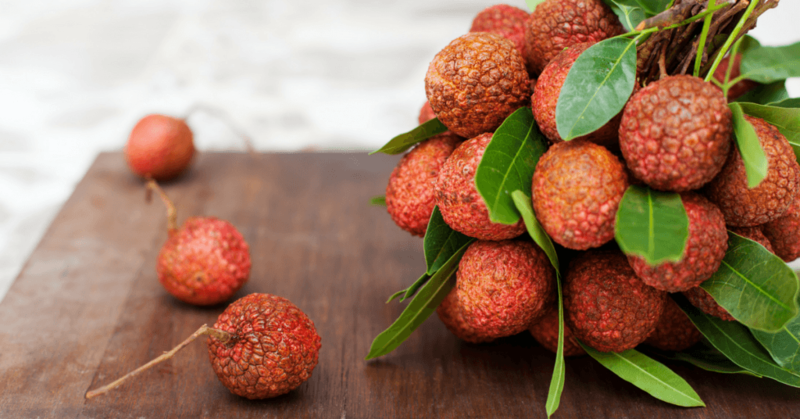 What Does Lychee Taste Like? The Answer Lies Here! Have you ever wondered how a real lychee tastes like? Well, the answer lies here. Lychee is a strawberry-shaped fruit similar to grapes, strawberries, and watermelon. A ripe lychee is sweet and full of flavor. 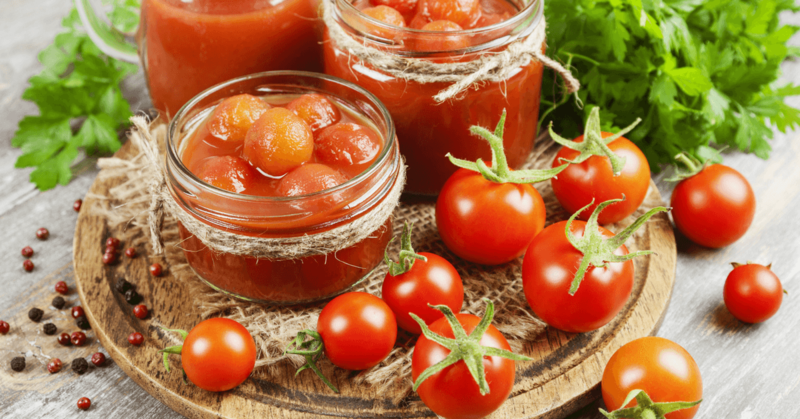 Want to know how to can tomatoes without a pressure cooker? Well, you've come to the right place. 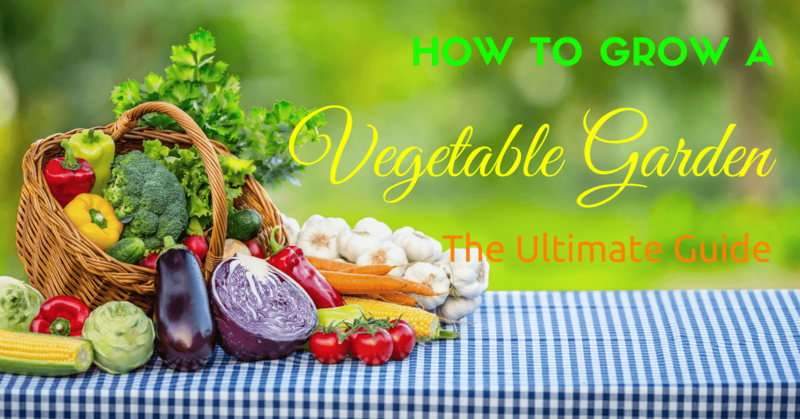 Eating fresh produce is all the rage right now, as it should be, for healthier living. What Do Carrot Sprouts Look Like? Let’s Find Out! What do carrot sprouts look like? 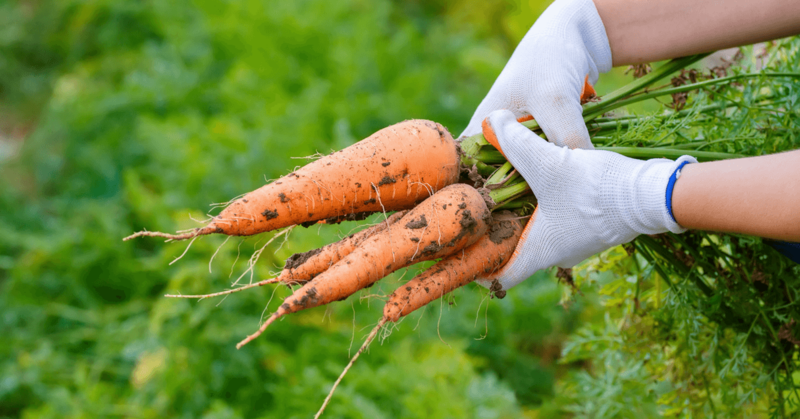 You need to have an answer to this question if you've decided to plant carrots in your garden. 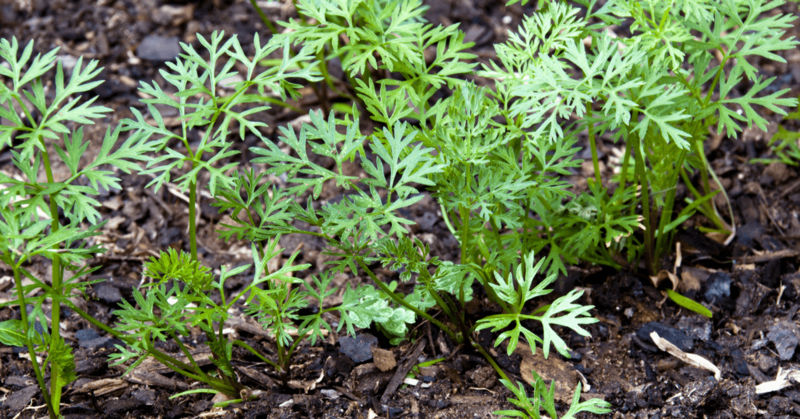 It’ll help you to differentiate between actual carrot sprouts, which are one of the very first parts of the carrot that pop out of the ground, and other growin﻿g﻿ p﻿l﻿﻿﻿﻿ants. Many foodies try papaya, but not all enjoy the experience. This is because markets often carry under-ripe or over-ripe fruits that lack flavor or exude muskiness. 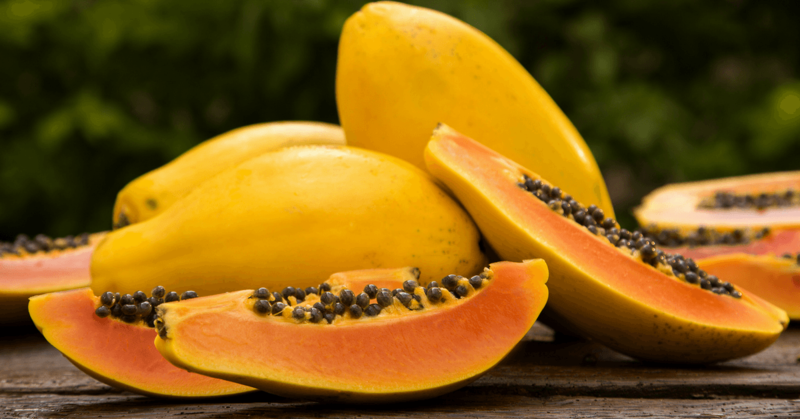 What does papaya taste like when properly ripened? The trouble is that this “fruit of the angels” has a subtle flavor that can be difficult to find without picking it fresh.